Adam Michael has this to say “The fragrance of white rose co2 is heavenly, I think it is the summer breeze of roses, consisting of delicate, fresh, playful rose notes. The middle has free flowing honey rose qualities with a citrus tang that is sharp, sparkling, possessing extreme impetuous charm. 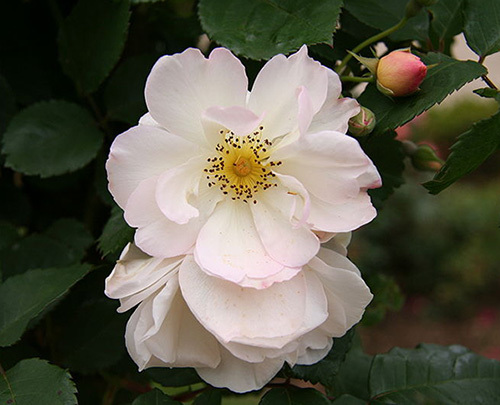 This creates an environment for me to find inner calm, no floral material at all enables me to collect my thoughts and feel as peaceful within as white rose. As Adam said – truly heavenly material! Sweet, floral, honey, bees…a meadow full of splendor. Amazing, soothing, blissful. It is a prayer. Must have!